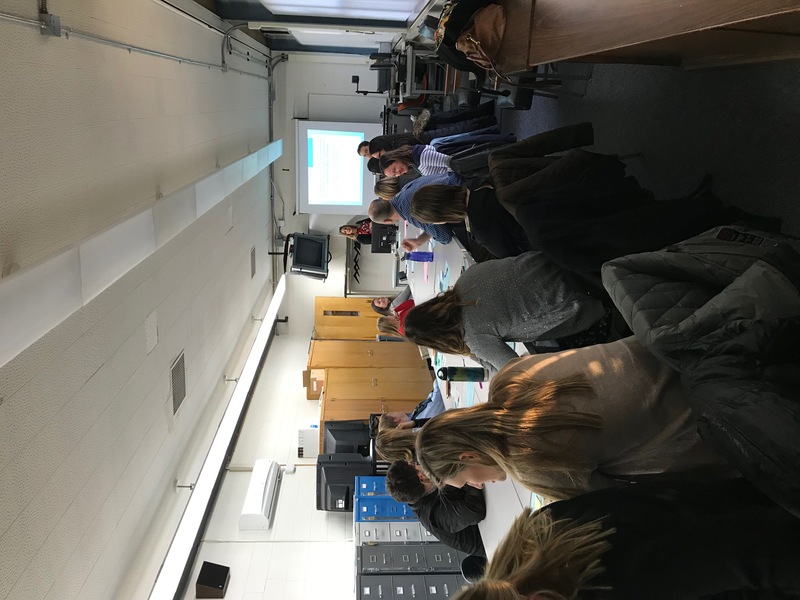 EL & Compensatory Education Department | Culturally Responsive Teaching in Action! Culturally Responsive Teaching in Action! 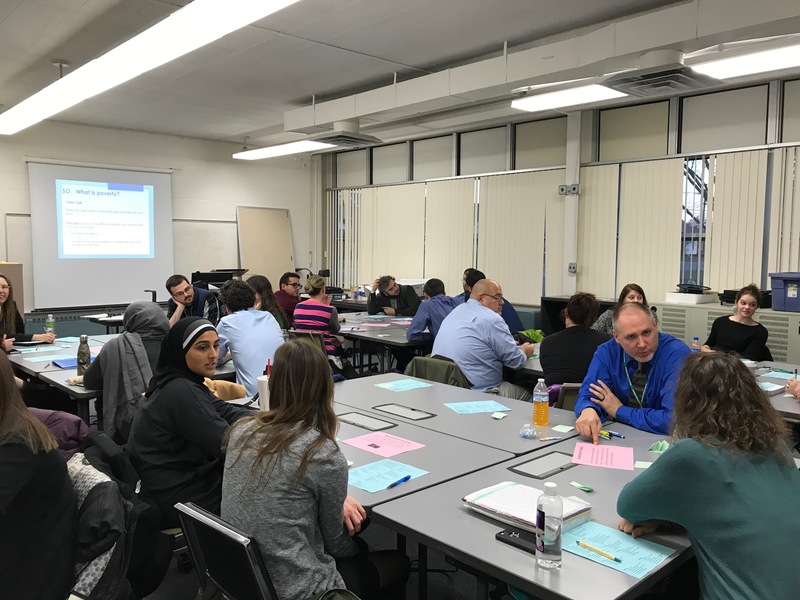 The EL Department team facilitated a workshop on Culturally Responsive Teaching (CRT) for the Dearborn Teacher Academy this week. It is essential to include CRT in all of our schools due to Dearborn Public Schools’ demographics. 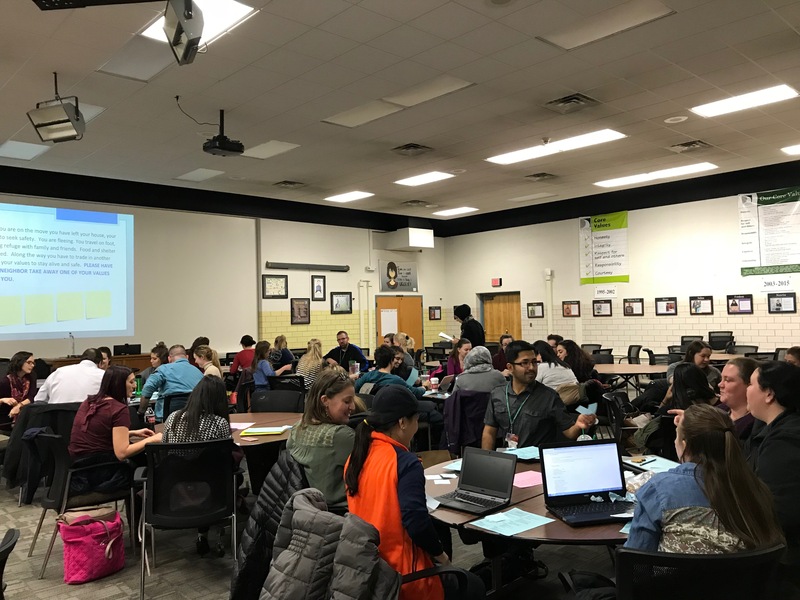 New teachers were actively engaged in activities that focused on educational considerations for our refugee students and students in poverty. They explored the importance of how CRT impacts student outcomes by defining their own personal values. They also learned what it means to be in poverty and explored poverty myths. Lastly, the different types of poverty were introduced with discussion on the effects they have on student learning. The first level of CRT is awareness which includes acknowledging that where there are differences, unless one is mindful, assumptions tend to arise. 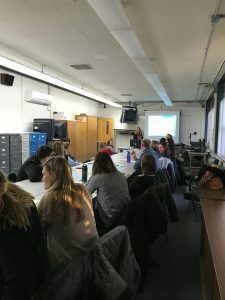 It’s encouraged to view students’ experiences and norms with a positive perspective rather than with a deficit perspective rooted in negative beliefs and assumptions. As always, perfect, timely, and so valuable for our teachers!